FOREIGN airlines have at least US$50 million in payments stuck in Zimbabwe, with some warning they might be forced to suspend flights into the country. Zimbabwe is in the grip of a debilitating foreign currency crisis, blamed on a collapsed productive base, widening trade gap and diminishing foreign capital flows. The Reserve Bank of Zimbabwe has, since May 2016, maintained a priority system to allocate scarce foreign currency. The central bank is grappling with a foreign payments backlog, which could potentially affect fuel and electricity supplies as well as other vital imports for key economic sectors. The RBZ has secured a US$600 million facility from the African Export Import Bank to ease the foreign payment backlog. Last week, the International Monetary Fund said Zimbabwe had less than one month’s forex reserves, below the recommended minimum three months’ cover. In March this year, The Financial Gazette reported that foreign currency payments due to global and regional airlines had reached US$30 million. Major global airlines started tightening screws on liquidity-starved Zimbabwe shortly afterwards, in April. At least five global airlines, namely Qantas Airways, Lufthansa, KLM Royal Dutch Airlines, Air France and Delta Airlines instructed travel agents worldwide to bill their passengers in cash or stop accepting bookings altogether to avoid non-settlement of obligations from Zimbabwe’s banks, which are affected by the acute shortage of foreign currency. In August, the central bank said a total of US$57,25 million had been paid to both the International Air Transport Association (IATA) and airlines. Of that, US$43,75 million was paid through the RBZ, with the balance being processed through the banks. 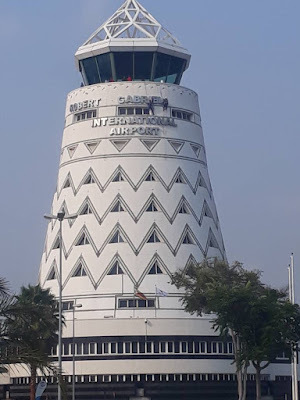 In the latest illustration of the foreign currency crisis engulfing the country, IATA executives flew into Zimbabwe last week, the second time the global board has held crucial meetings with the RBZ in a fortnight, as they battle to find a solution. Central bank governor John Mangudya confirmed the meeting, when contacted yesterday. “We had a good meeting with IATA on how we are addressing the backlog,” Mangudya said. This week, Zimbabwe Tourism Authority (ZTA) chief executive officer, Karikoga Kaseke confirmed the escalating airline payment crisis. The ZTA chief said current levels of unremitted foreign currency to airlines had sparked anxiety in the industry and government. He said the backlog was among the issues discussed by State agencies at a meeting convened by ZTA last week. “It is now slightly over US$50 million,” Kaseke told The Financial Gazette. “We talked about it last week when we had a meeting with the Zimbabwe Republic Police and other organisations. It was one of the topical issues. We have to do something about it,” said Kaseke. A cross section of travel and aviation industry executives who spoke to The Financial Gazette warned of a repeat of the 2007/2008 exodus of foreign airlines out of the country, partly in response to falling trade, but also because of the currency restrictions. Between 2000 and 2007, 45 scheduled airlines including Air France, KLM, Lufthansa, Swiss Air and British Airways discontinued services into Zimbabwe as political turmoil mounted, pushing arrivals down to less than one million, from 2,5 million in 1999. Regional airlines, Ethiopian Airways, South African Airways (SAA), Kenya Airways, British Airways’ ComAir, Emirates, Taag Angolan, Namibian Airways and Malawian Airways are among the foreign carriers caught up in the payment gridlock. SAA controls the lion’s share of the Zimbabwean market and is possibly the hardest hit by the foreign currency crisis. Its Zimbabwe country office has been among the delegations that have met authorities over the crisis at various times this year. 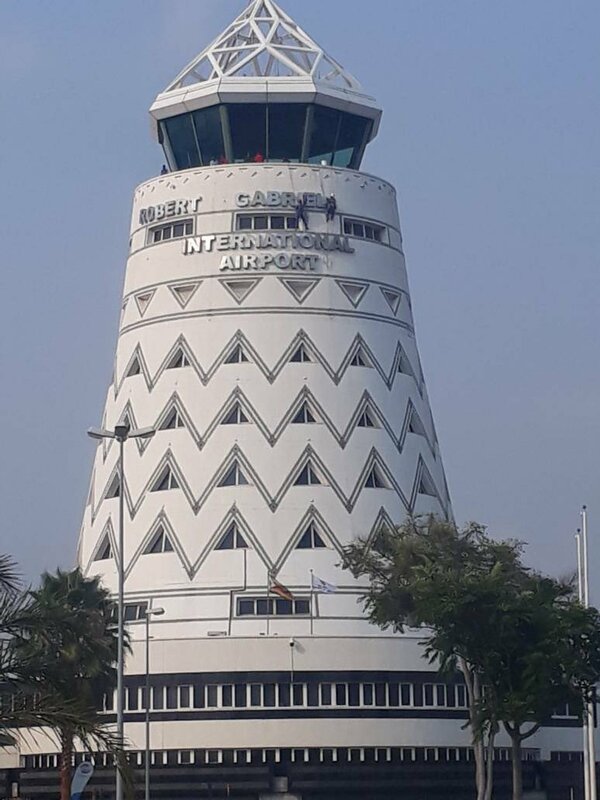 Africa’s third largest carrier operates close to 30 flights per week into Harare, Victoria Falls and Bulawayo, according to official statistics. Kenya Airways country manager, Stella Ndunge, told a tourism conference last week that the airline would pull out of the country if the payment crisis was not resolved. “As foreign airlines, we have a limit in terms of the funds that can be blocked in a country. Once we reach that limit we have no other option but to pull out,” Ndunge said. Namibian Airways country manager, Forbes Zaranyika, told The Financial Gazette that negotiations were still ongoing. “IATA is helping us. They have engaged the government and we are still trying to work it out so it might be premature to preempt what is going on. So let that process get to its conclusion (but) if it fails then it will be something else,” Zaranyika said.